Showing 1 to 25 of 808. 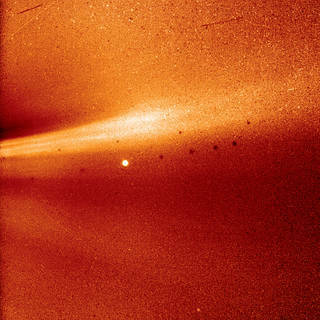 Scientists re-inspected 45-year-old Helios data, finding long trains of massive blobs — like lava lamp's otherworldly bubbles, but 50 to 500 times the size of Earth — that ooze from the Sun every 90 minutes or so. 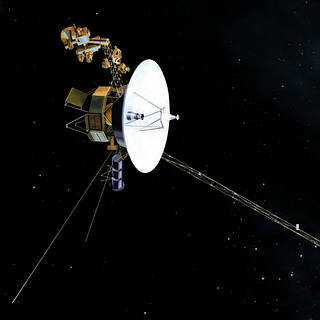 More than four decades after launch — having first traversed the solar system and provided scientists with a grand tour of our planets — Voyager 1 and Voyager 2 are currently the only human-made objects in interstellar space. 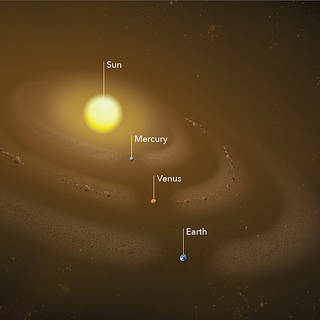 Two recent studies report discoveries of dust rings in the inner solar system: a dust ring at Mercury's orbit, and a group of never-before-detected asteroids co-orbiting with Venus, supplying the dust in Venus' orbit. 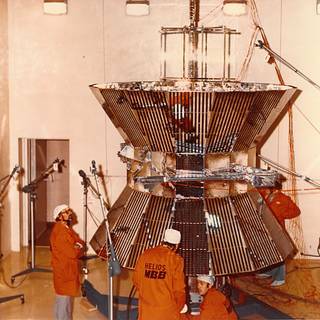 MMS is flying out of its element to take ground-breaking measurements of something it was not originally designed for — turbulence in the solar wind. Scientists have discovered tadpole-shaped jets coming out of the Sun that may help explain why the corona (the wispy upper atmosphere of our star) is so inexplicably hot. 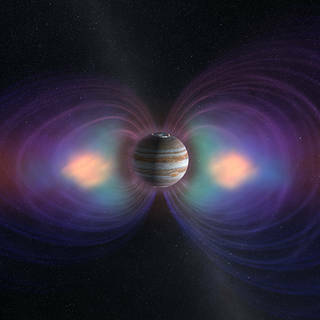 Two NASA spacecraft have been orbiting Earth for years, flying through a hazardous zone of charged particles called the Van Allen radiation belts. Now, they're starting a new and final phase in their exploration. 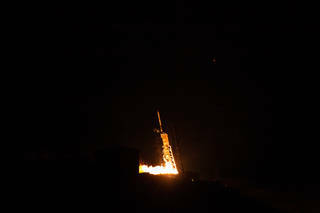 On Jan. 4, 2019, the CAPER-2 rocket flew through active aurora borealis, or northern lights, to study the waves that accelerate electrons into our atmosphere. 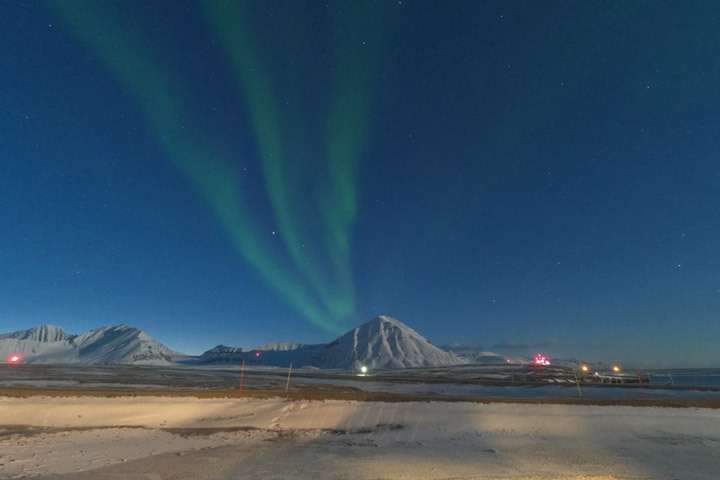 Two NASA sounding rockets were successfully launched Dec. 7 from Ny-Ålesund, Svalbard, in Norway providing scientist a look at the process of Earth’s atmosphere escaping into space. 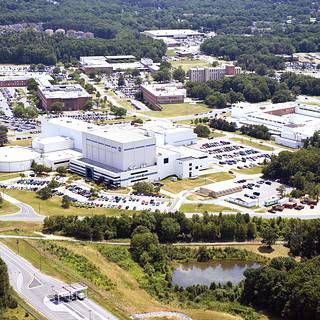 NASA's Goddard Space Flight Center is home to the nation's largest organization of scientists, engineers and technologists who build spacecraft, instruments and new technology to study Earth, the Sun, our solar system and the universe. Looking back over 2018, here is just a small sampling of our year's highlights and memorable moments. 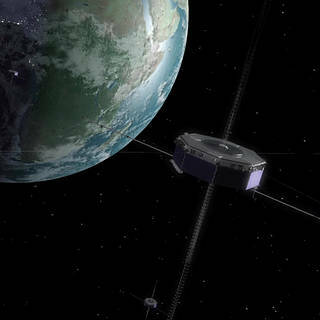 Earth's atmosphere is leaking-but how does oxygen get the energy to escape to space? 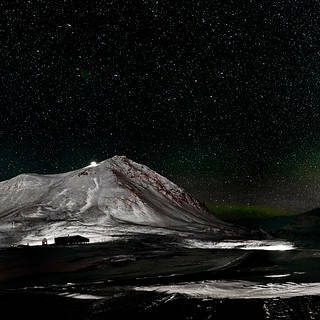 NASA's VISIONS-2 rocket will soon launch into the unique magnetic environment near the North Pole in pursuit of an answer. 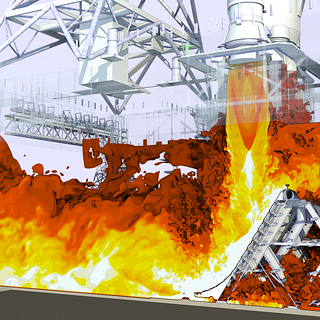 In the next decade, NASA aims to launch humankind toward the Moon and on to Mars — a monumental step in crewed space travel requiring navigating the hazards of the heliosphere. 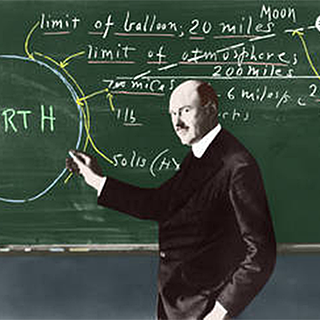 Eric Christian looks at the world as his puzzle and it is up to him to use science to figure it out. 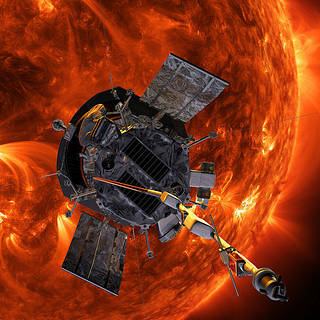 The public is invited to a free talk on December 6 called 'The Science of Space: Heliophysics and the Parker Solar Probe,' with Dr. C. Alex Young. 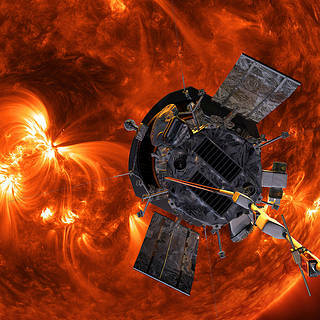 More than 16 years after launching the mission on Feb. 5, 2002, NASA is retiring the solar observatory RHESSI, short for the Reuven Ramaty High Energy Solar Spectroscopic Imager. 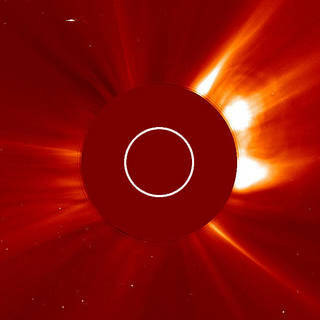 NASA's Magnetospheric Multiscale mission has been observing a type of space explosion called magnetic reconnection for three years. 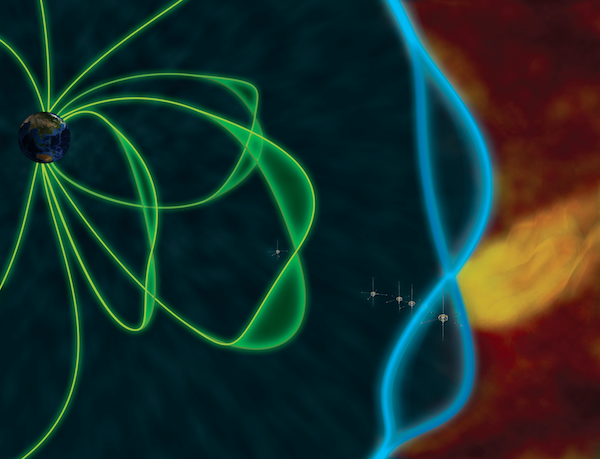 MMS just witnessed such an explosion in a unique location: the part of Earth’s magnetic environment trailing behind the planet, away from the Sun — with enough resolution to reveal its true nature more clearly. 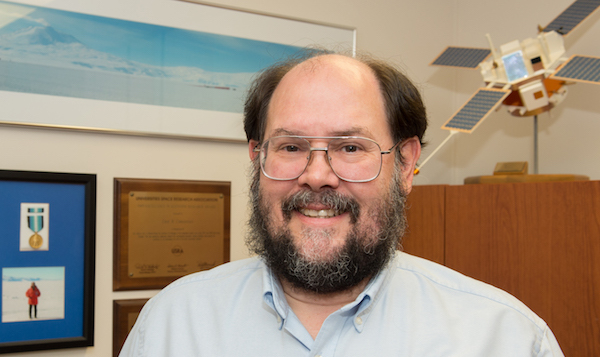 An observational technique first proposed more than four decades ago to measure the physical parameters of the corona that determine the formation of the solar wind — the source of disturbances in Earth’s upper atmosphere — will be demonstrated for the first time next year.